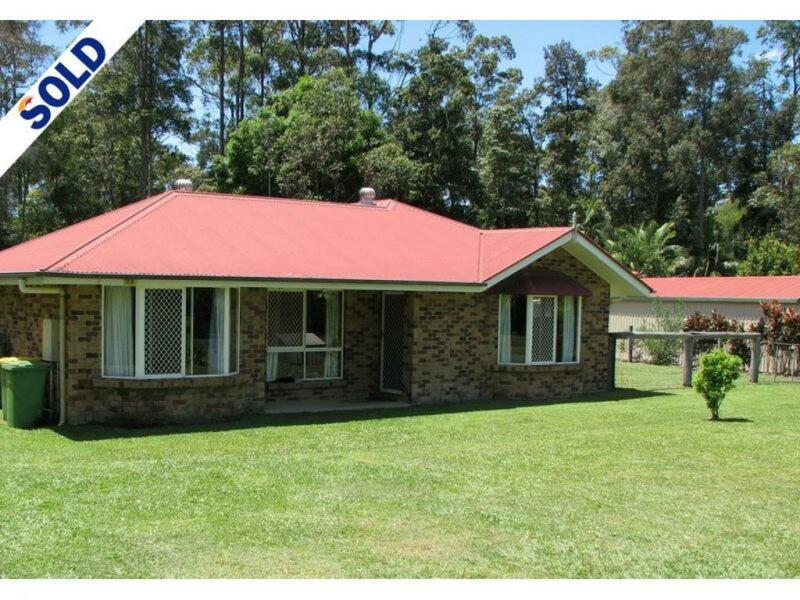 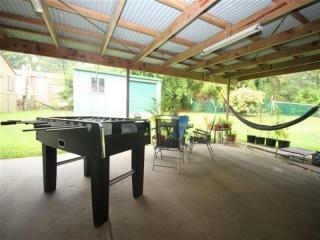 Away from the hustle and bustle is the peaceful property situated at 18 Koala Cres, Lake MacDonald. 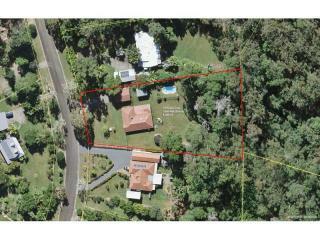 The land is a level 4000m2 (1 acre) with space between neighbours and a lovely treed backdrop for the birds to enjoy. 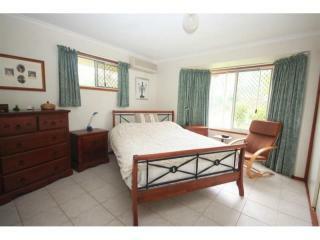 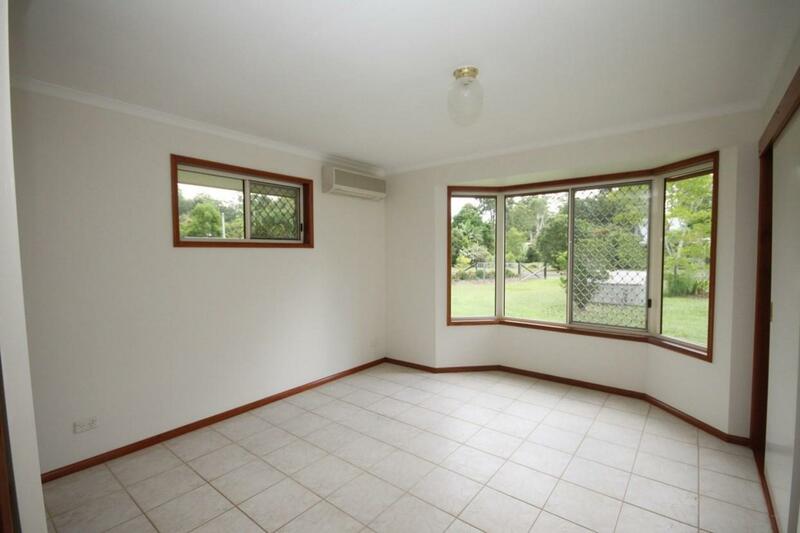 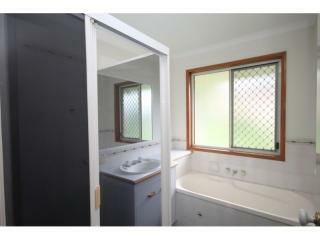 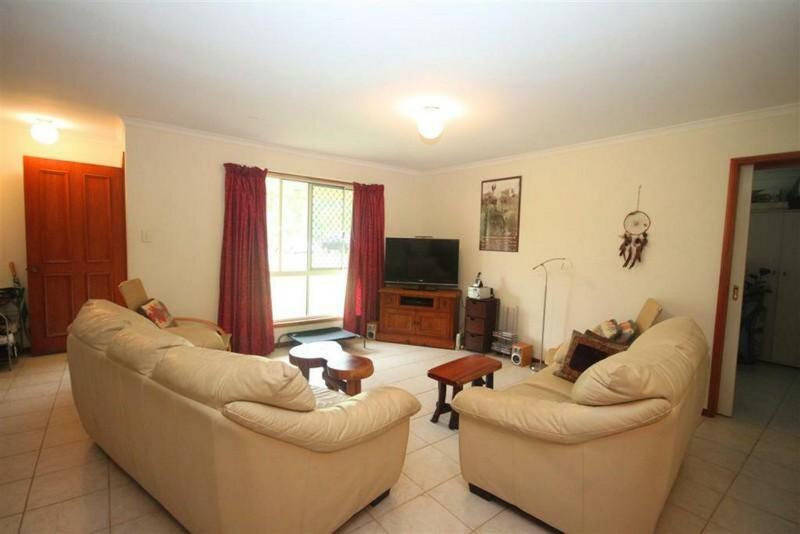 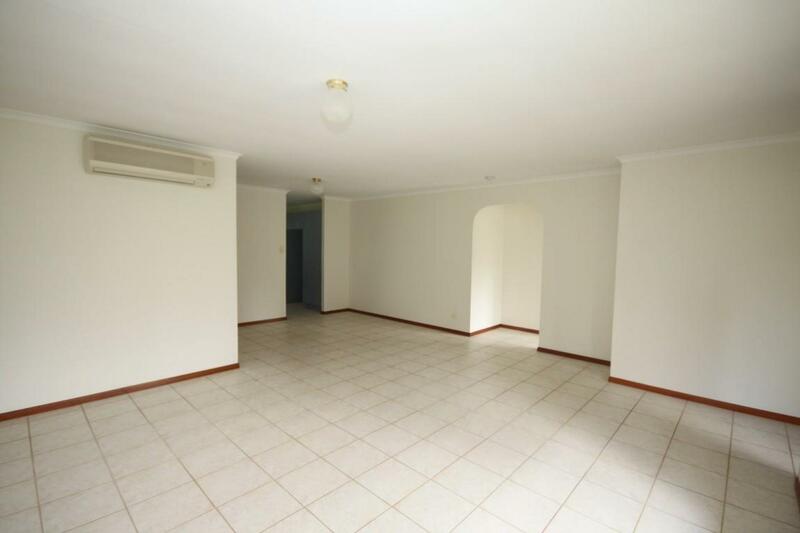 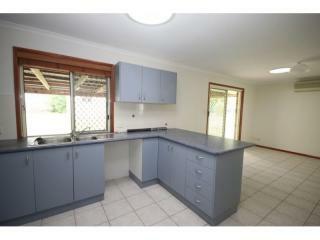 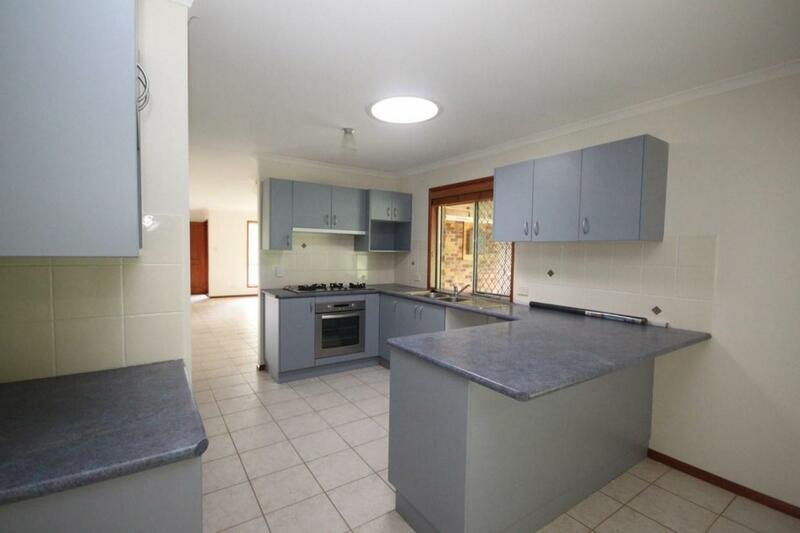 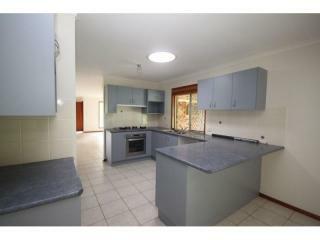 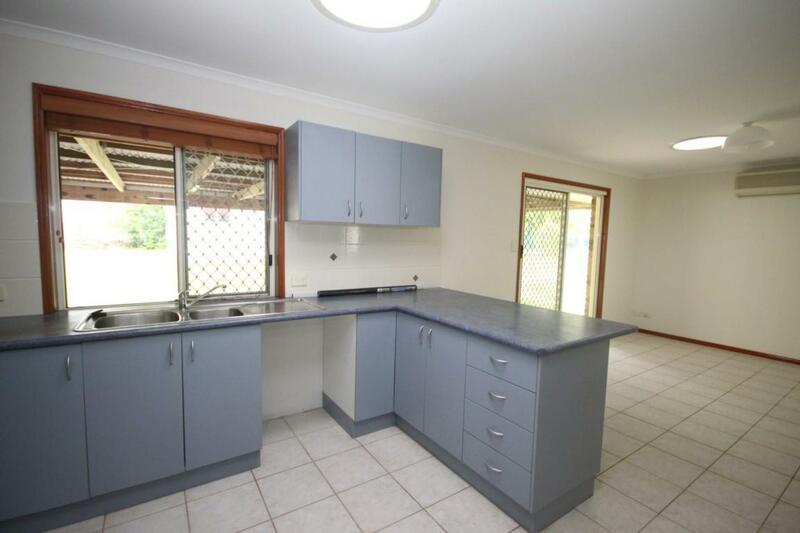 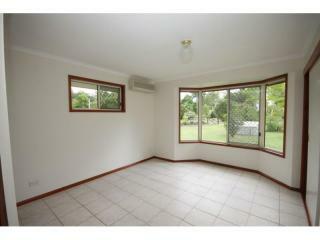 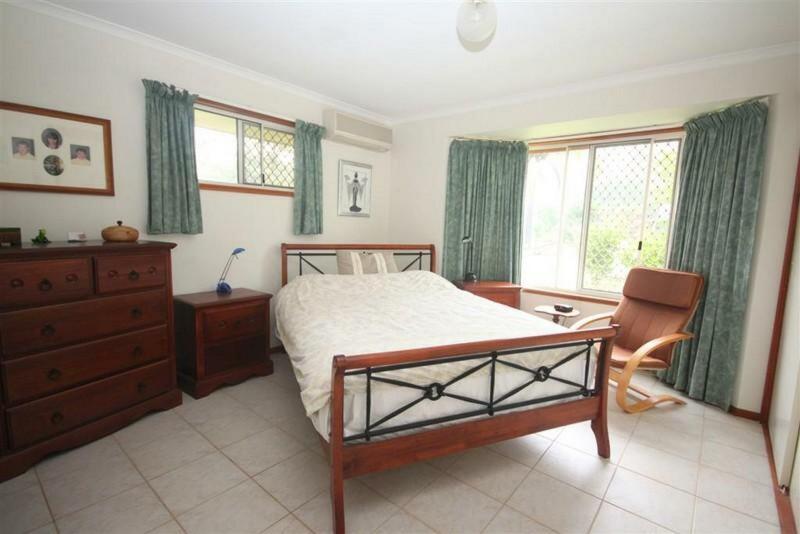 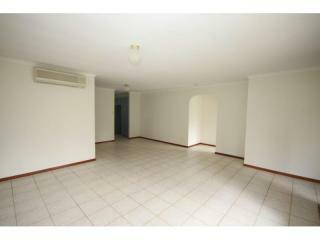 Tiled throughout, the brick home has 4 bedrooms, the 4th also ideal as a home office or perhaps another lounge room. 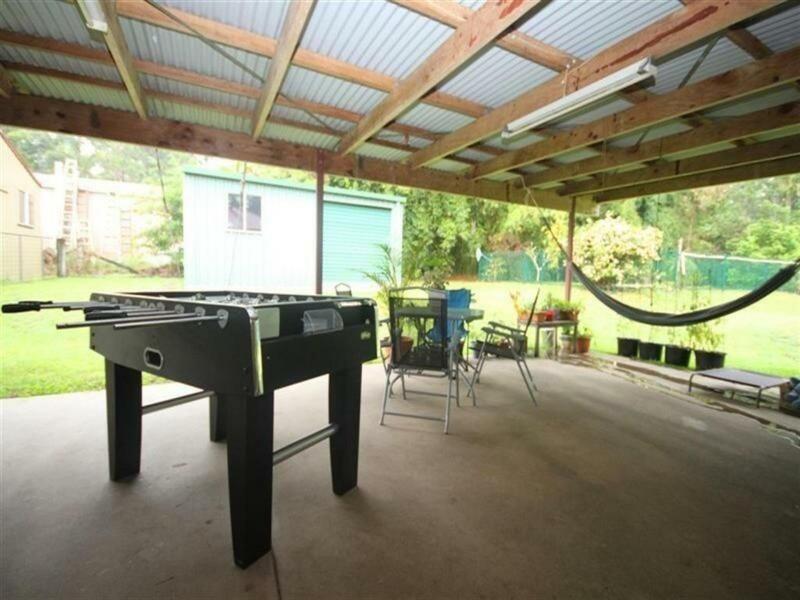 Both the living and dining rooms are air conditioned, whilst the spacious kitchen with gas cooking overlooks the large covered outdoor entertaining area. 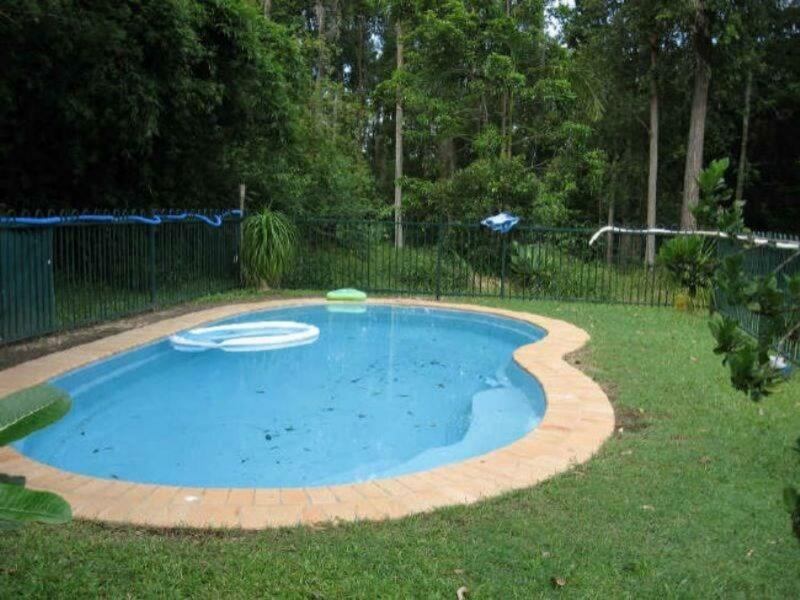 All on one level the living is easy and the grounds are very low maintenance. 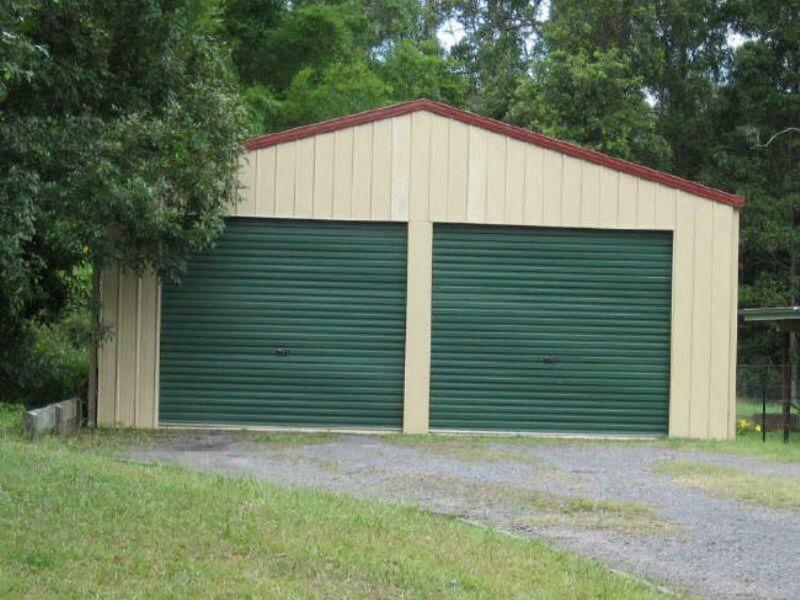 Other features include a sparkling pool, a lined shed that is partitioned down the centre, a double lock up garage with extra storage area at the rear and a bore. 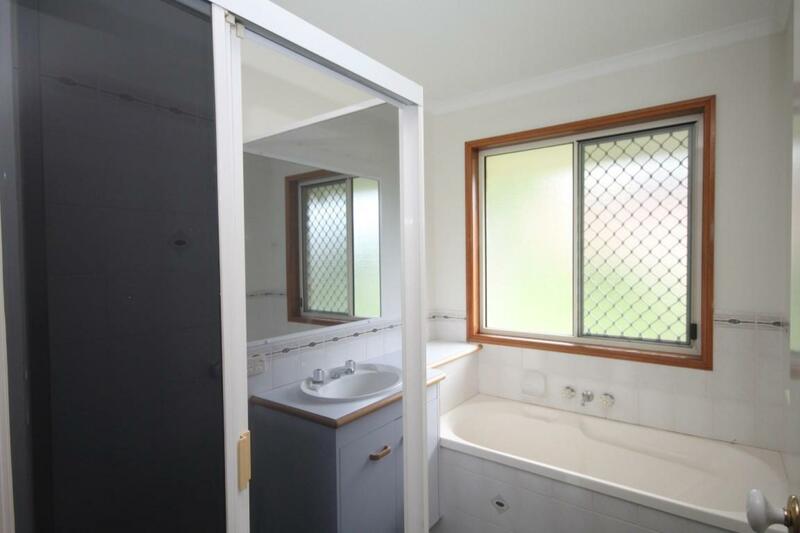 Currently tenanted, inspections are by prior appointment. 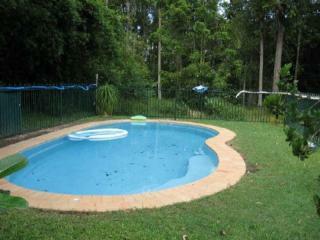 Book yours today without delay, this is affordable buying in this area!